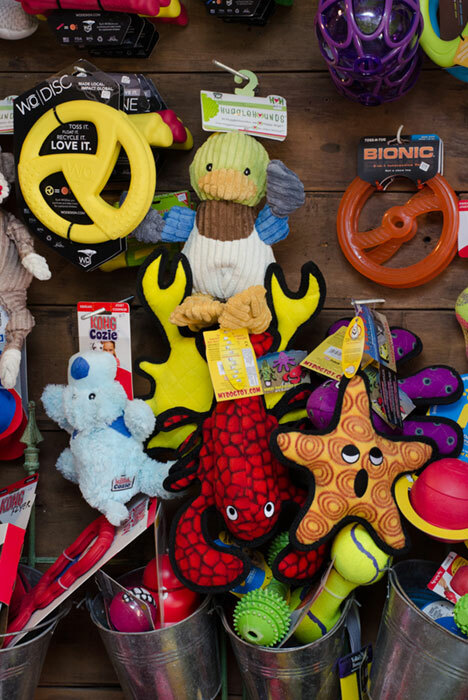 Do you have a heavy chewer who loves toys but goes through them quickly? 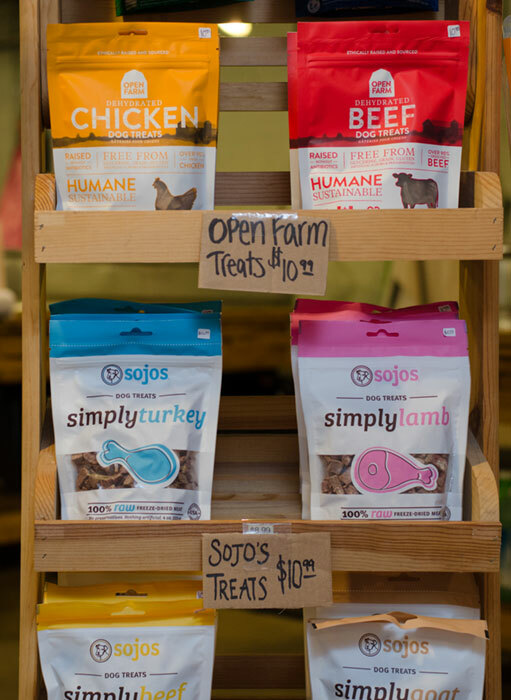 Or perhaps you are looking for a cute birthday or "get well" gift for a four legged companion or friend? 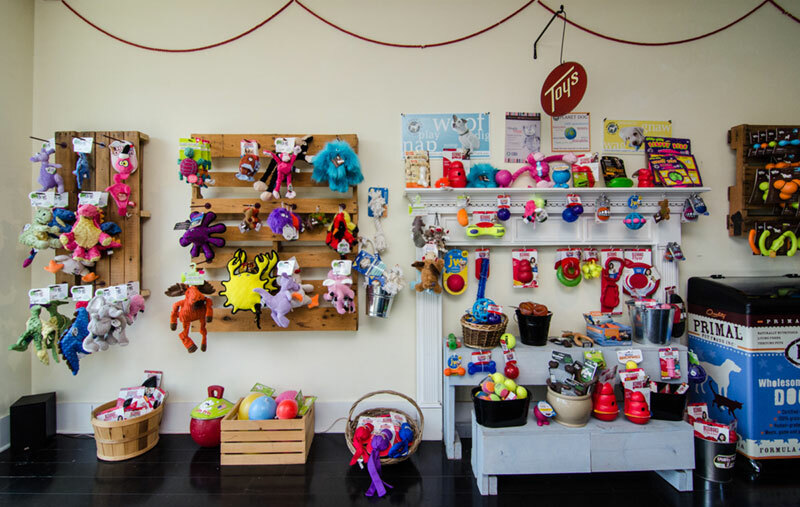 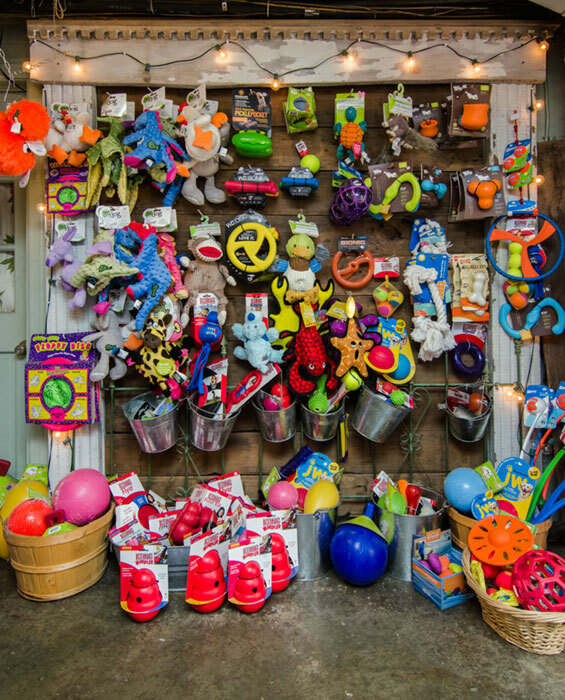 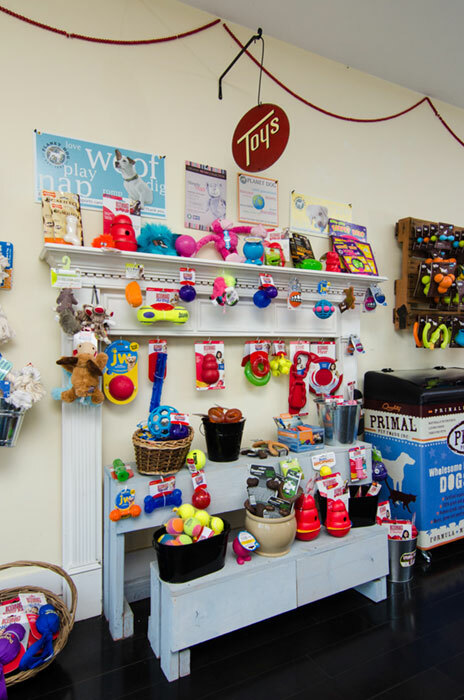 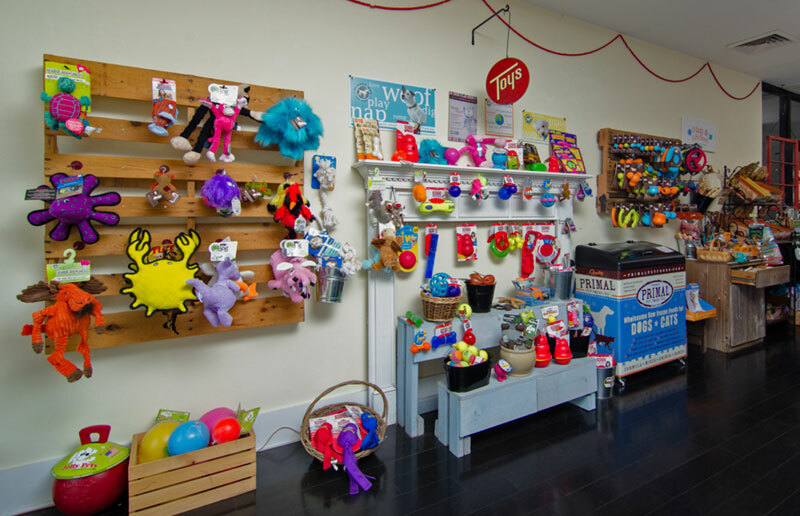 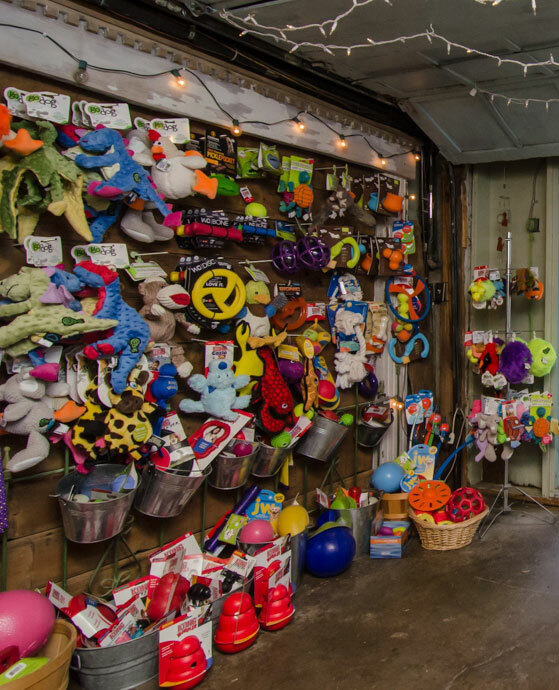 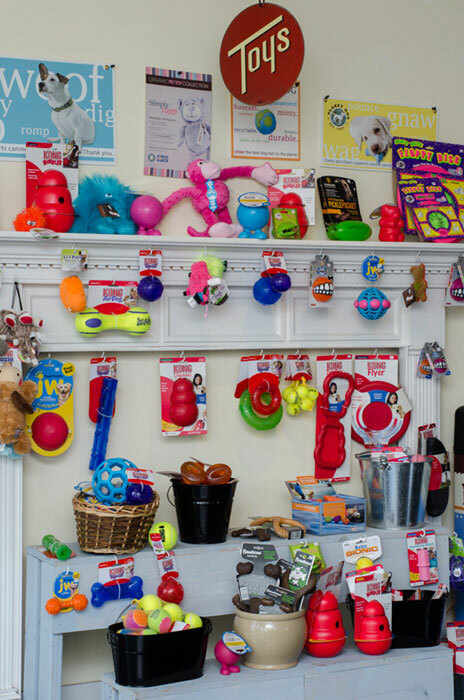 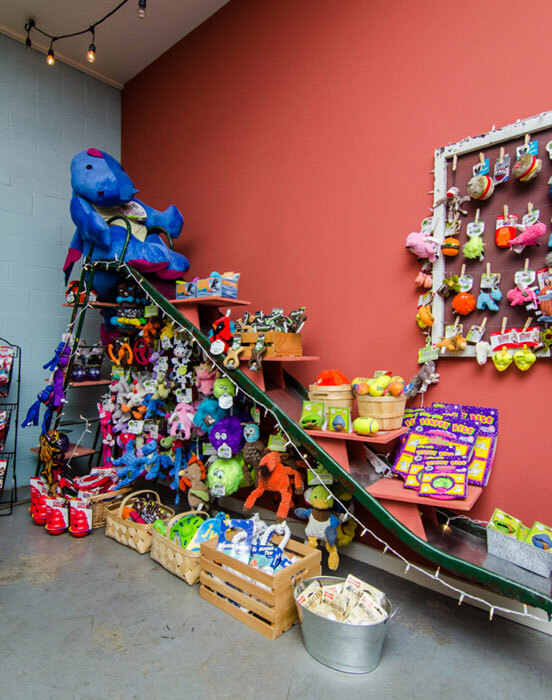 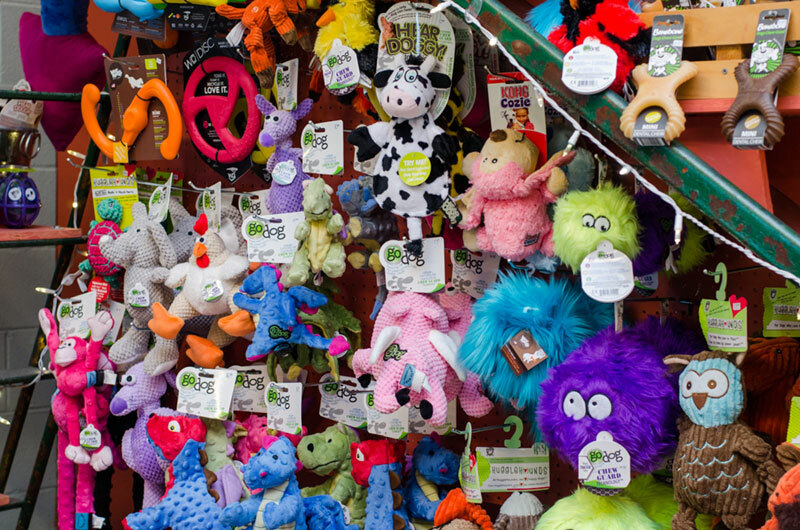 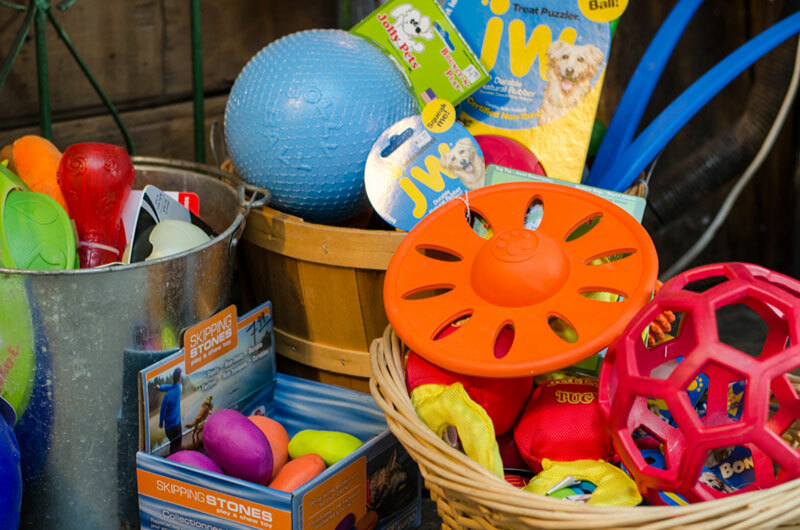 We have every kind of toy you can think of from practical to pure fun! 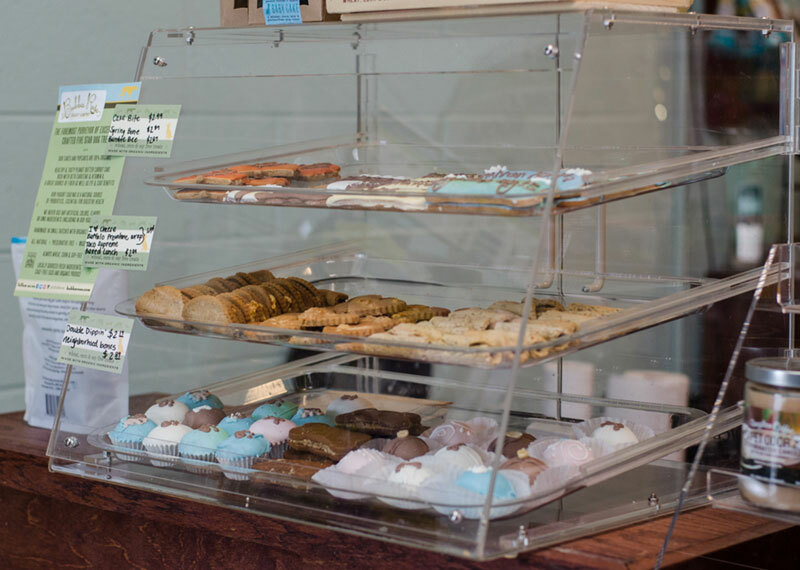 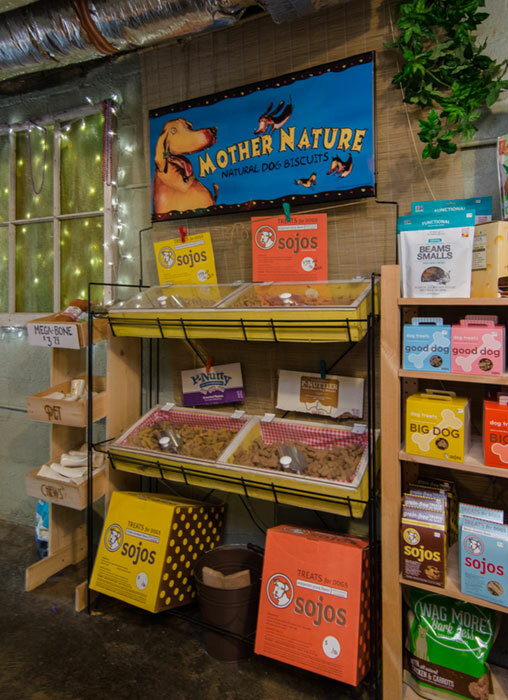 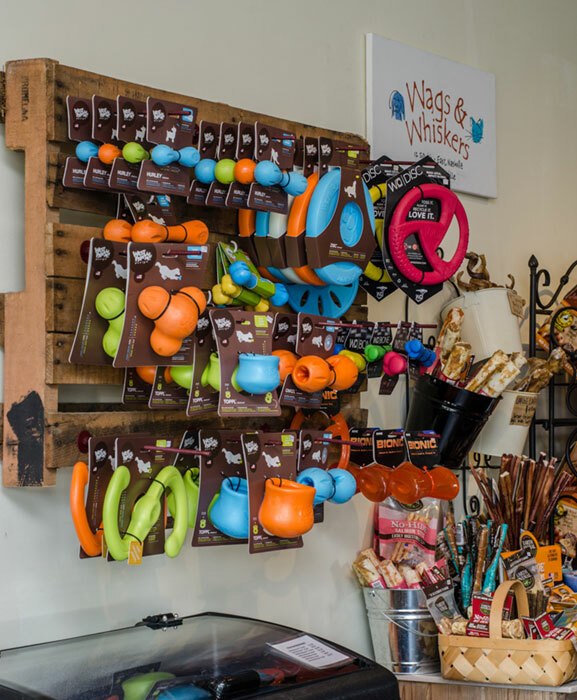 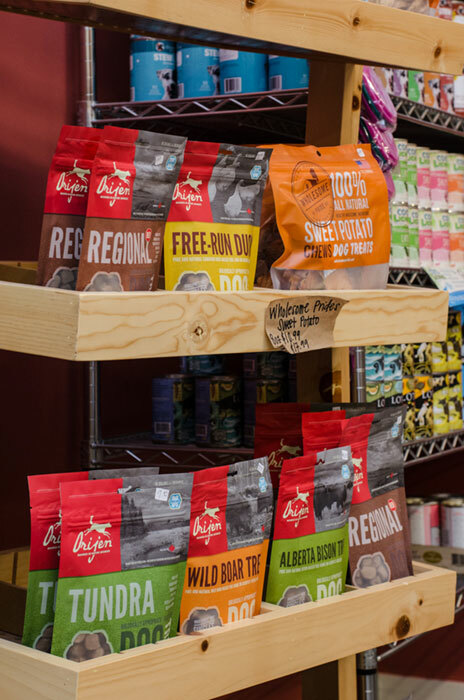 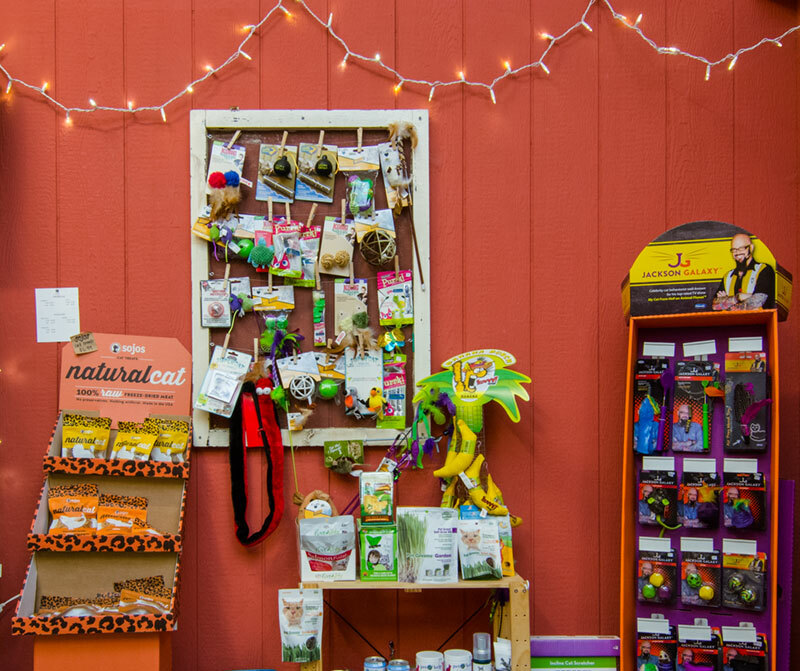 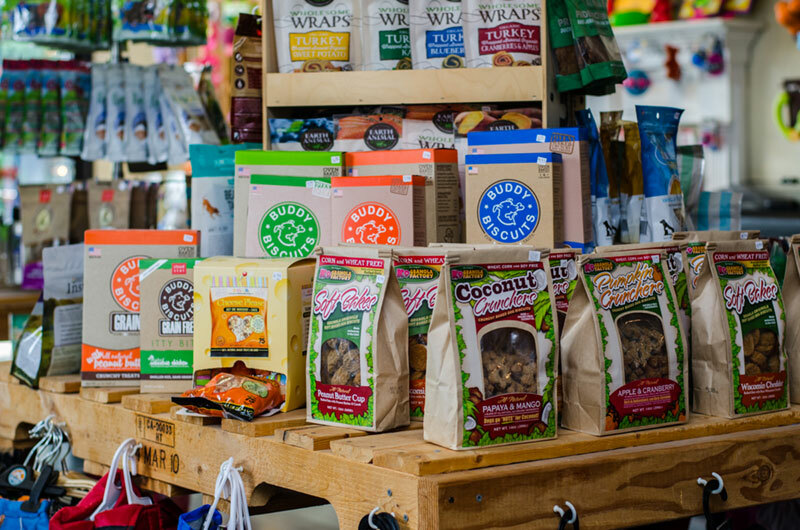 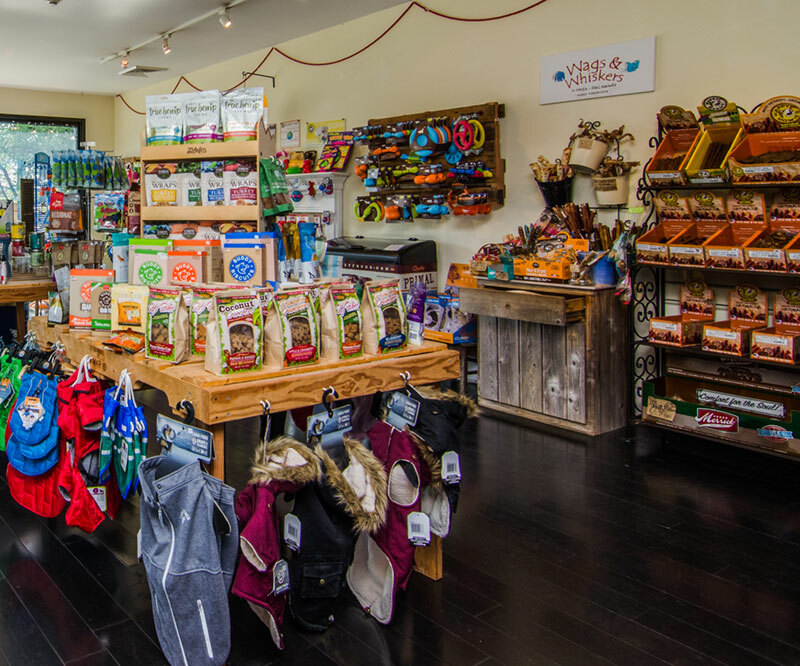 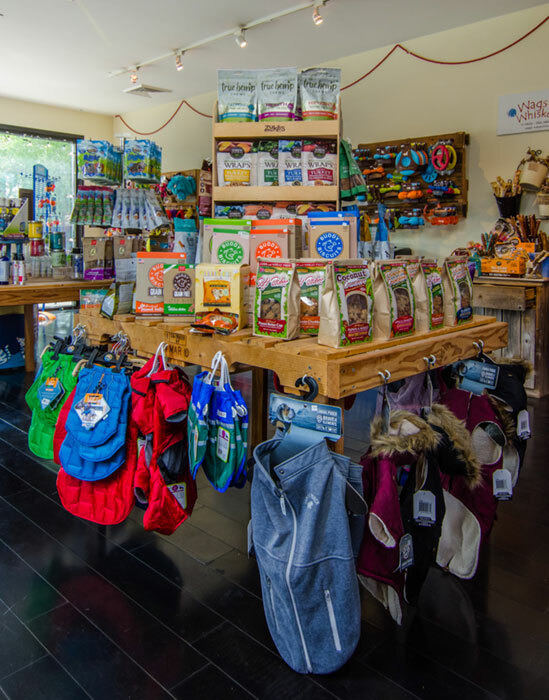 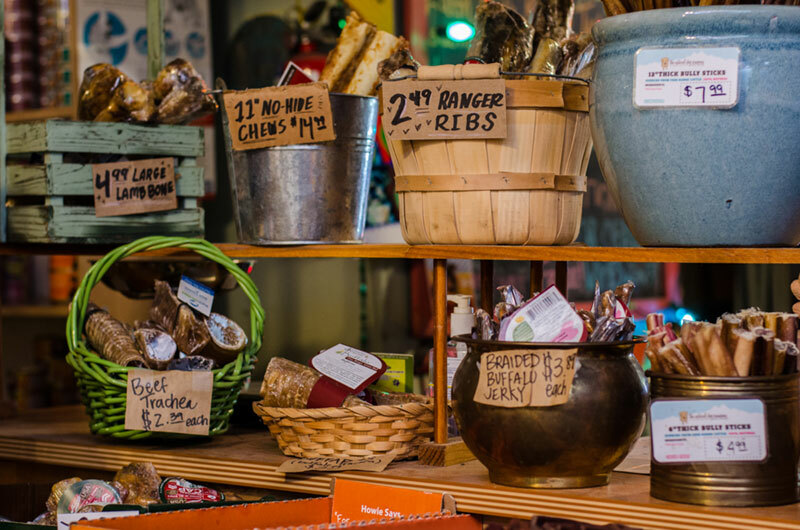 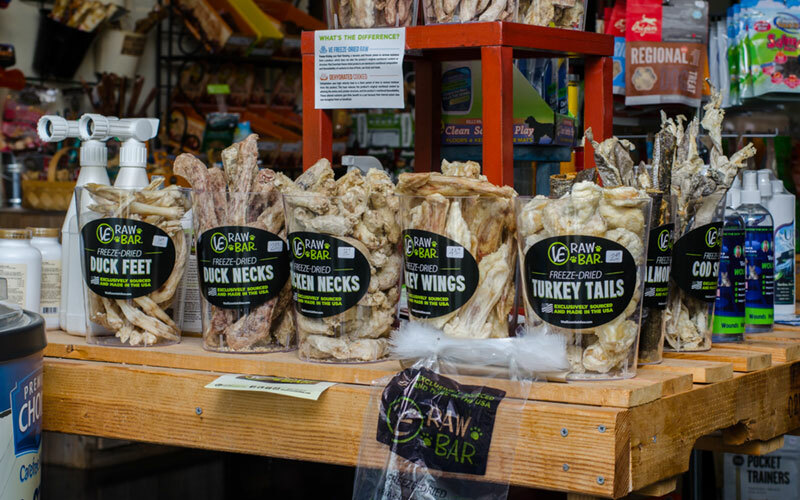 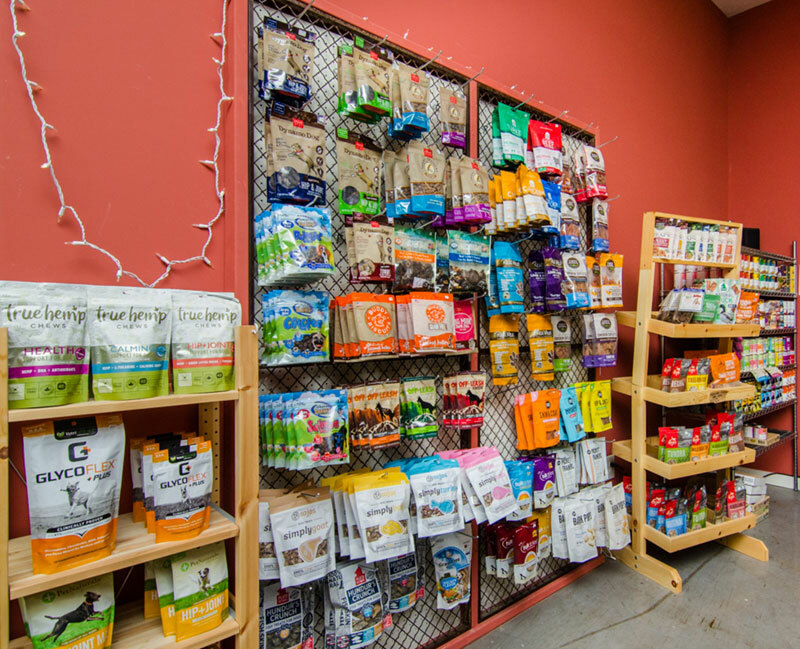 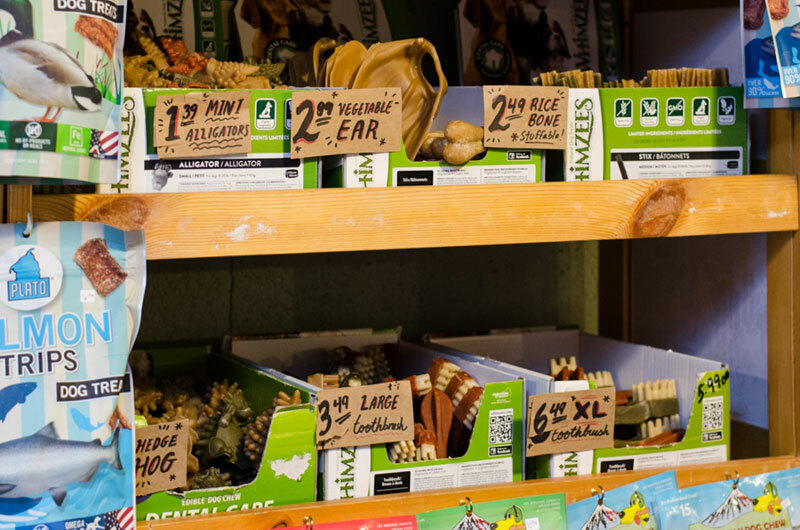 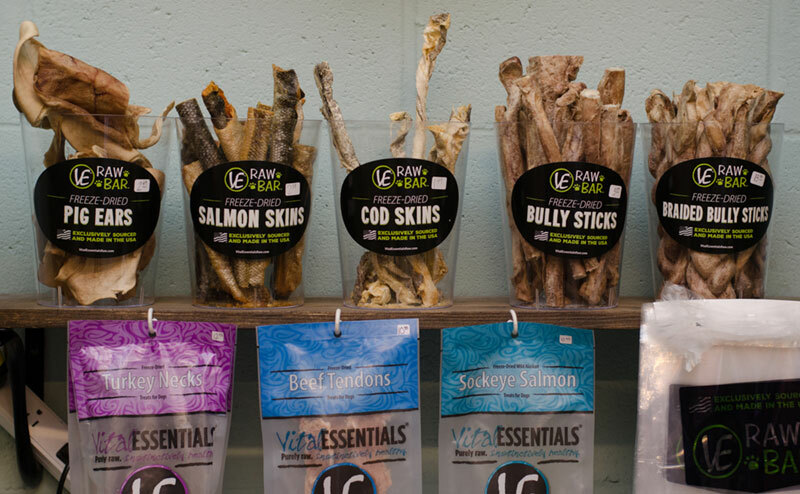 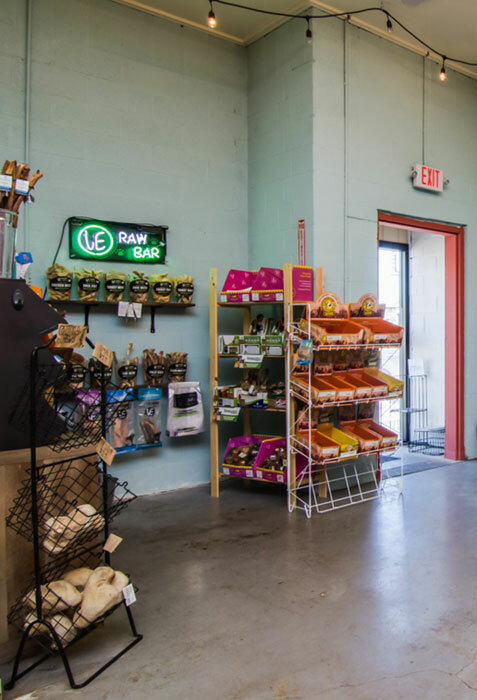 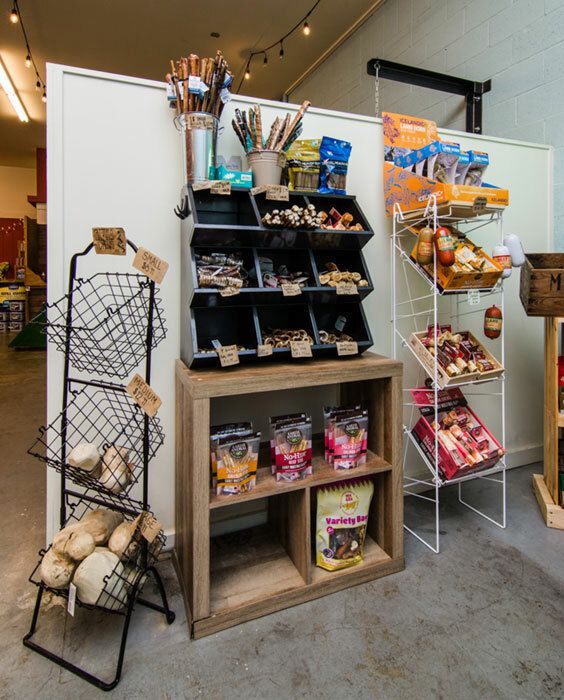 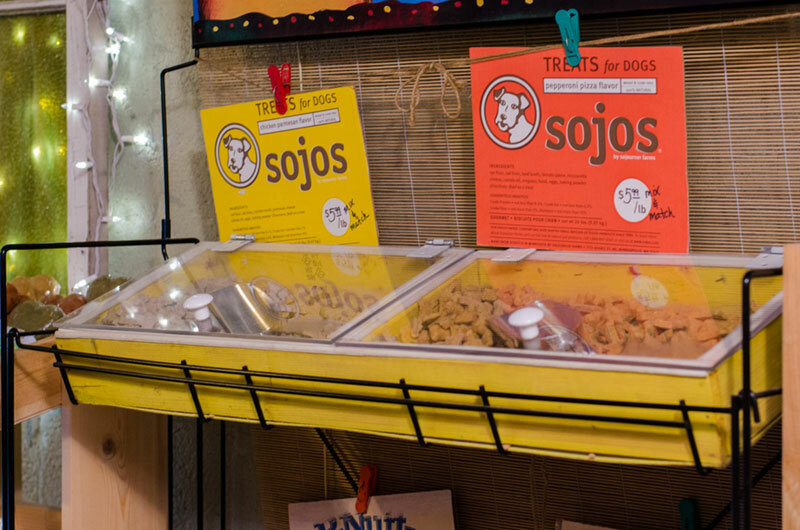 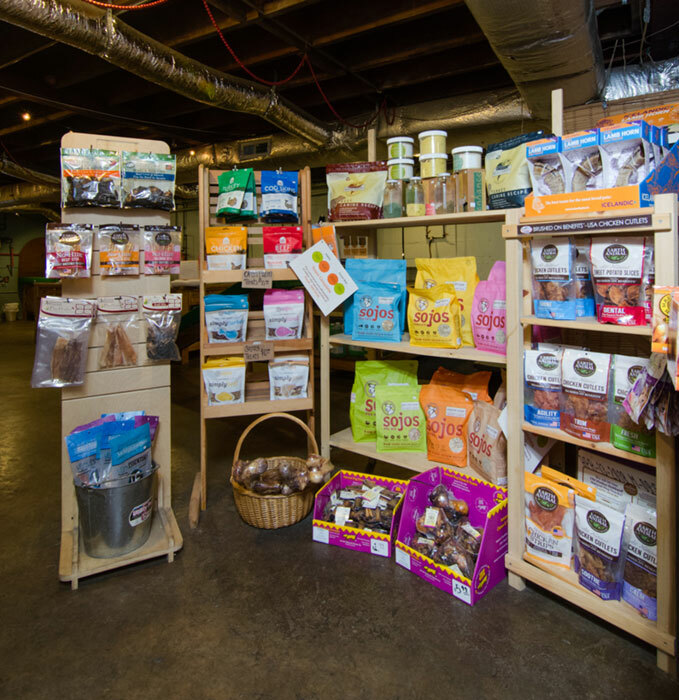 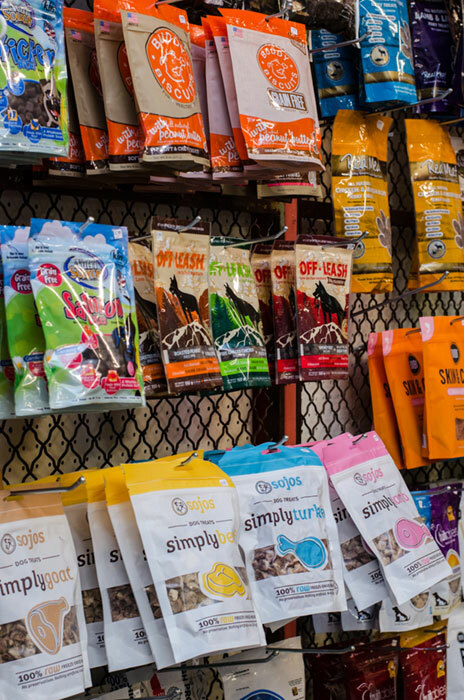 We have one of the largest selections of holistic dog and cat treats in Nashville. 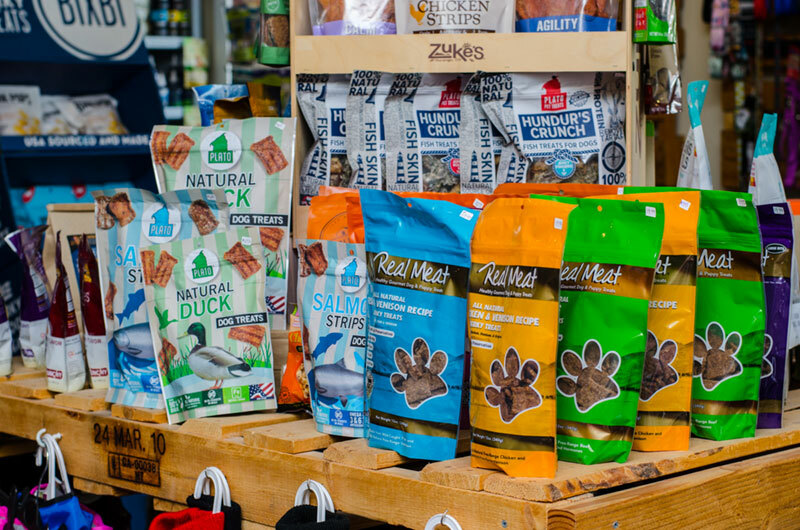 Whether your pet likes chewy treats, crunchy treats or jerky (made in the USA), we have a treat for them. 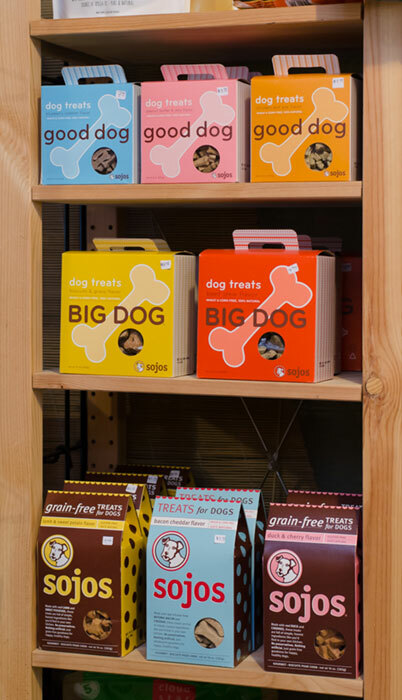 And no matter if you need training treats, longer lasting bones, bully sticks, vegetable chews or if you want bakery treats so natural you could eat them yourself (no joke! 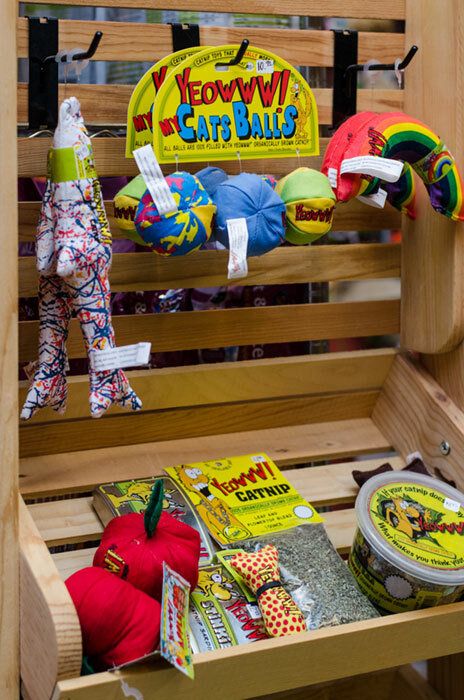 ), we have what you're looking for to please your pet.